600.00 sqft. 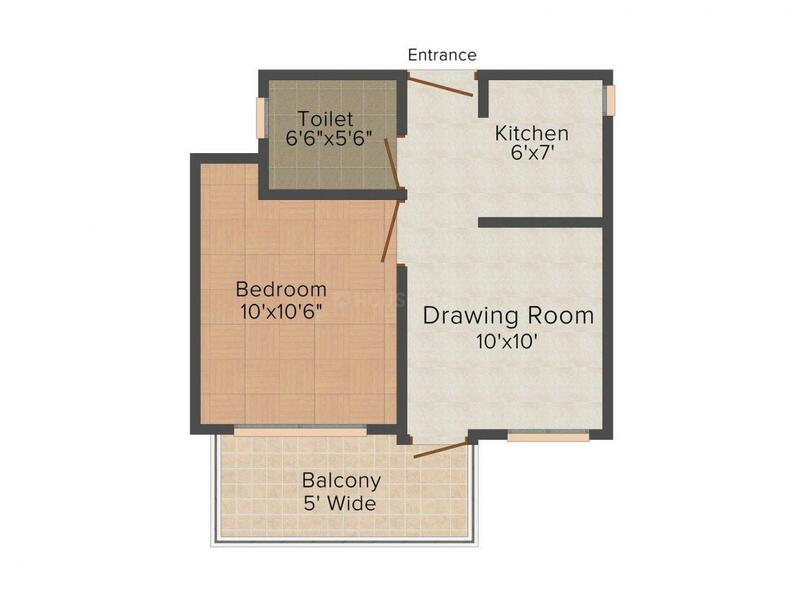 - 1110.00 sqft. S.P.L.S. Aawasiya Yojna is a stylish residential project which caters luxurious yet comfortable apartments. The venture is located amidst serene green surroundings which provides beautiful and soul pleasing view. 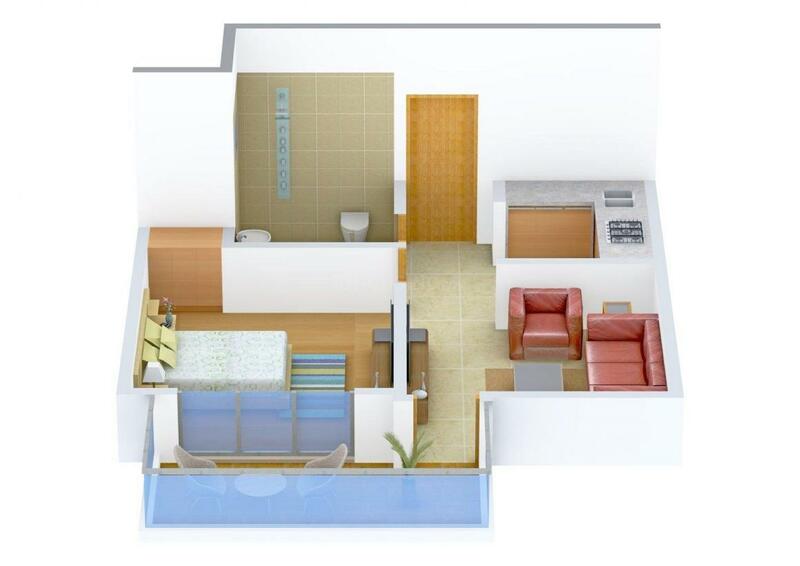 These brilliantly designed apartments are loaded with modern amenities to make the lives of residents comfortable. Each apartment is a blend of both modern luxuries and natural beauty. The tranquil environment with greenery, open skies and whiff of fresh air adds life to the apartments. Each home is perfectly made to exceed your expectations and perfectly meet your requirements. S.P.L.S. 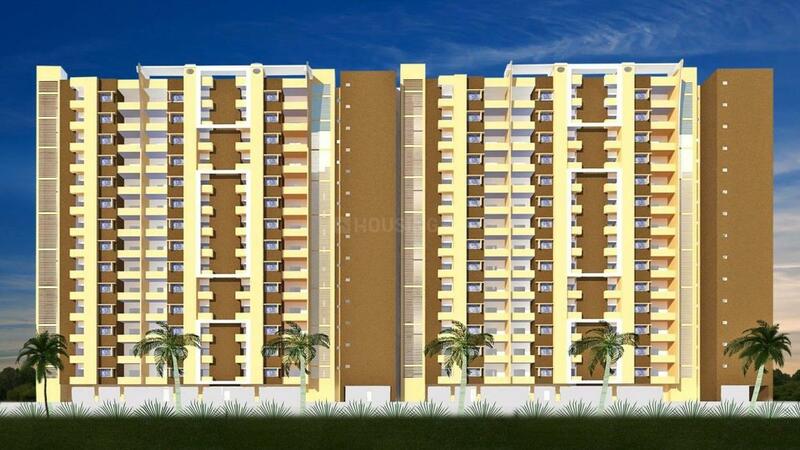 Aawasiya Yojna is a perfect place to lead life to the fullest with your loved ones. Kushaliya is an upcoming locality in Ghaziabad, Uttar Pradesh. The town is developing in terms of commercial and residential projects. Uppar Ganga Canal Road is the major road that passes through this locality. Dasna Railway Station is the nearest railway station. Kushaliya is the neighbor of some good suburbs. Shree Bankey Bihari Dental College, Bhagwati Institute of Technology & Science and Vivekanand Institute of Technology & Science are important educational institutes nearby. For shopping and refreshment, the Opulent Mall is a good option to go for. Kushaliya is booming rapidly with Real Estate developers constructing good projects in the locality. Growel Green Homz Developers are known to provide affordable homes to modern home seekers. All their projects are well planned and come with world class amenities and one can experience fine living. The firm strives to achieve profit for all its shareholders. 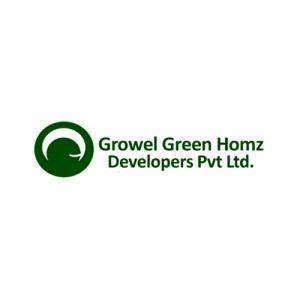 Growel Green Homz Developers works with a mission to provide decent housing for all so that they can make their dream of owning a home a reality. In a short time, they have gained enough fame and respected position in the society. Their prime aim is offering best customer service and this is one of the most important reasons for their business growth.